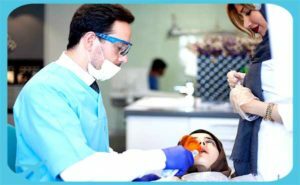 Dr. Yeganeh dental clinic is among the most modern and newest dental clinics of Tehran. Most of the equipment is bought from the famous Italian brands. German Fostoplite, CADCAM and also the Sterilization devices of Uoranda (made in Italy) Implant Surgery Machines has the most quality materials made by countries such as the USA. The radiography section is equipped with Italian devices. The implant surgery section has the machinery bought from Germany and USA such as famous brands Bien air and NSK. 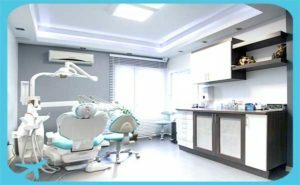 Also, all the consumables equipment in the clinic are also the best brands of the day to serve national and international patients within proper time with reasonable price. Dr Yeganeh is highly skilled and experienced in orthodontic, implant and cosmetic surgery.